to do on tour is bring water. 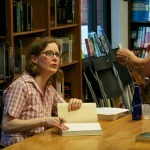 It’s desirable to be sent on tour: if you are an author chosen to tour, it means that the publisher has high expectations for your book and is allocating some of their limited marketing money to promoting your title. On the other hand, it’s grueling: you’re not a glamorous author/celebrity; you’re sleepily slogging from town to town, potentially staying at less than luxurious accommodations and more than likely playing to less than SRO crowds. At the heart of the question of whether sending an author on tour works is, to me, the question of whether the bookstore reading is worthwhile activity. We know that bestselling authors with new books can draw a crowd, but even the stores with the most loyal and active followings have a challenge dragging people away from their routines and out of their comfortable homes to come to the store and listen to a new or unknown author. I experienced this challenge myself when I was a community relations manager at Barnes & Noble’s Park Slope Brooklyn store. 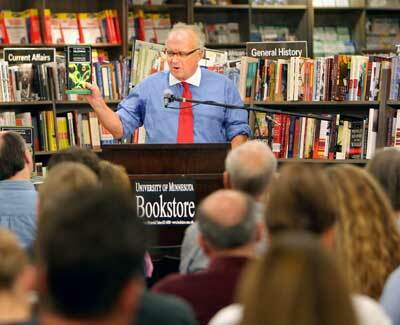 Getting attendees to readings is but one of the challenges that bookstores face these days. The bigger challenge is attracting customers in general, and selling enough books to stay in business. 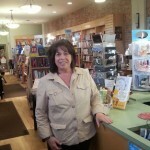 Those of us in the book business and even outside have certainly heard plenty about the struggling independent bookstore (and now even the struggling chain stores), working hard to stay afloat by serving as a nexus for their local community, and by providing extras, be it events, a café, games and other sidelines, and other add-ons. Yet the American Booksellers Association, which supports independent stores, claims that the indies are surviving and thriving, as illustrated by the fact that 45 new independent stores opened in twenty states in 2013. 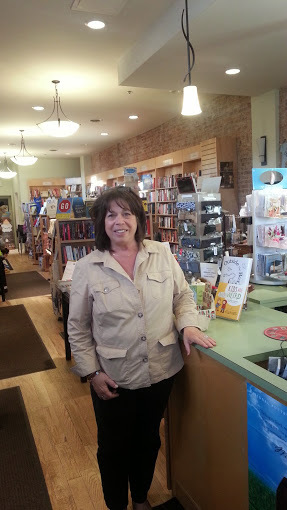 When my family left our Pennsylvania home for a spring break road trip to upstate New York recently, I decided that we would go on tour to independent bookstores along our route. 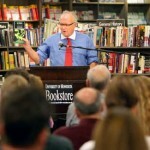 I don’t have a new book to promote at the moment, so this would not be a typical book promotion tour, but it would be an unscientific look at the health of the independent bookstore. In four days of travel, we went to four stores.  I located them by using the member directory on the website of the American Booksellers Association (note to ABA: your membership database would be more useful if one could search within a certain mileage radius of a town or zip code, the way most store locator websites work). No one knew I was coming, and in most cases we were merely undercover shoppers, checking out the ambiance of the store. Our first visit was to Binghamton, NY, where my husband once lived and was a manager at the now defunct Avenue Book Bridge. 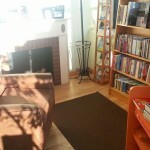 We stopped in to RiverRead Books, a small and sunny shop along the RiverWalk. The furnishings felt fresh and clean and, while the store doesn’t have a very big square footage, it was packed with accessible displays and managed to sneak in a few cozy seating areas. We chatted with co-owner Connie Barnes, who says business has not been great; the winter weather really took a toll on sales, a lament shared by many retailers after this tough winter. She has a full time job as a Penguin sales rep; bookstore ownership is not enough to keep things going financially. And she’s worried because the building in which the store is housed is being turned into student housing, and college students are not her most reliable clientele. Nonetheless, she’s full of good cheer and eager for friendly conversation, and I loved the store’s quirky and appealing selection of frontlist fiction. In my next post, I’ll write more about other stops along our route. These visits are what I hope will be the beginning of an ongoing look at bookstores across the US, so watch for more over the coming months!